- Get connected to Recruiters beyond your personal network. - Find Recruiters of your choice and get connected with them directly without our intervention. Job Description : Seeking and enthusiastic 3D artist for game designs. 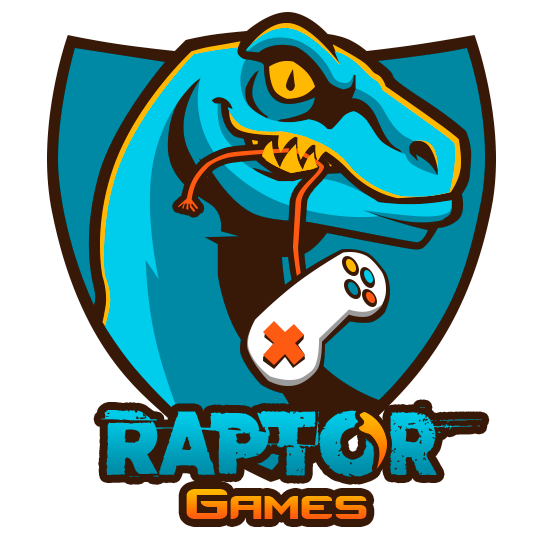 We are a game development company with offices in South Africa and Pakistan, Raptor Interactive is the first Pakistani Game Studio to Develop and released first Pakistani FPS Game for PC (Green Force: The Ultimate Commandos) and has many major title releases on Android and PC such as (Green Force Zombies, Racing Rivals on Google Play Store). We are looking for an experienced 3D artist with following essential skills: Character Rigging Experience on Unity 3D, Zbrush, 3DsMax, Maya Character Animation Image manimupation in Adobe Photoshop Level Designing (Very important) 3D Asset creation Low Poly Asset creation PBR Texturing and Creative Thinking.... and if you an beat our develepor in a 1-on-1 match of Call of Duty, the job is yours. Good luck! 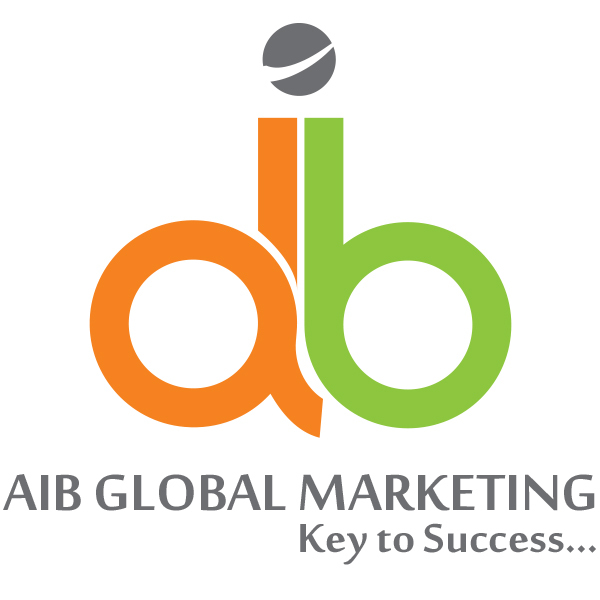 Job Description : We are currently looking for a highly skilled Search Engine Optimization/Social Media Optimization expert, who can perform Market Research, Social Media & Online Reputation Management, Internet Marketing, Content Optimization and Web Analytics through updated SEO and SEM techniques. Desired Skills : Computer knowledge essential.